It’s been a developmental rollercoaster for the adaptation of the acclaimed historical non-fiction novel The Devil in the White City, but progress might finally be making headway as Martin Scorcese (The Irishman) and Leonardo DiCaprio (Once Upon a Time in Hollywood) are teaming with Hulu for a series adaptation. Their fates were linked by the magical Chicago World’s Fair of 1893, nicknamed the ‘White City’ for its majestic beauty. Architect Daniel Burnham built it; serial killer Dr. H. H. Holmes used it to lure victims to his World’s Fair Hotel, designed for murder. Both men left behind them a powerful legacy, one of brilliance and energy, the other of sorrow and darkness. Here, then, is your ticket to the greatest fair in history a place where incredible dreams came to life alongside darkest nightmares. 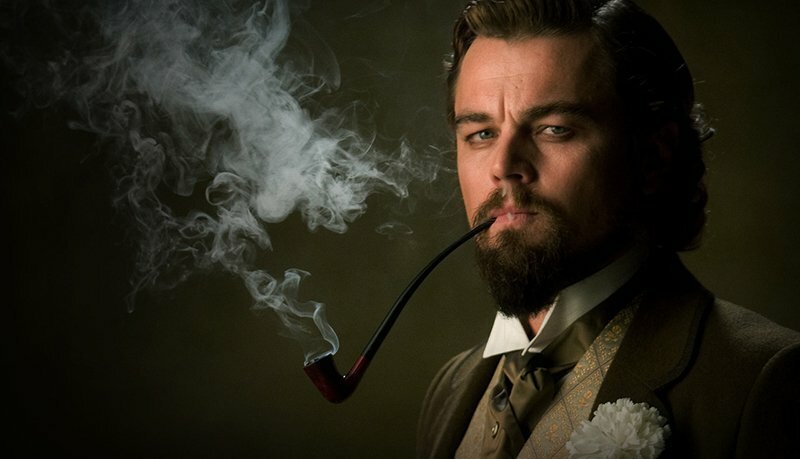 DiCaprio, who purchased the rights to the novel in 2010 after they were previously owned by Tom Cruise (Mission: Impossible – Fallout), had originally planned to star as Holmes while Scorcese was attached to direct the project in 2015, but after years of gestation, the film adaptation has seemingly died and now the duo will executive produce the series alongside Stacey Sher, Rick Yorn, Emma Koskoff and Jennifer Davisson, with Paramount Television set to produce for the streaming service. Scorsese and DiCaprio first teamed on Gangs of New York in 2002, followed by The Aviator in 2004, The Departed in 2006, Shutter Island in 2010 and The Wolf of Wall Street in 2013. DiCaprio next headlines Alejandro González Iñárritu’s The Revanant, set for release December 25. Scorsese’s latest, The Irishman, has not received a release date yet from Netflix but is expected to have a limited theatrical debut and premiere on the streaming service sometime in October.